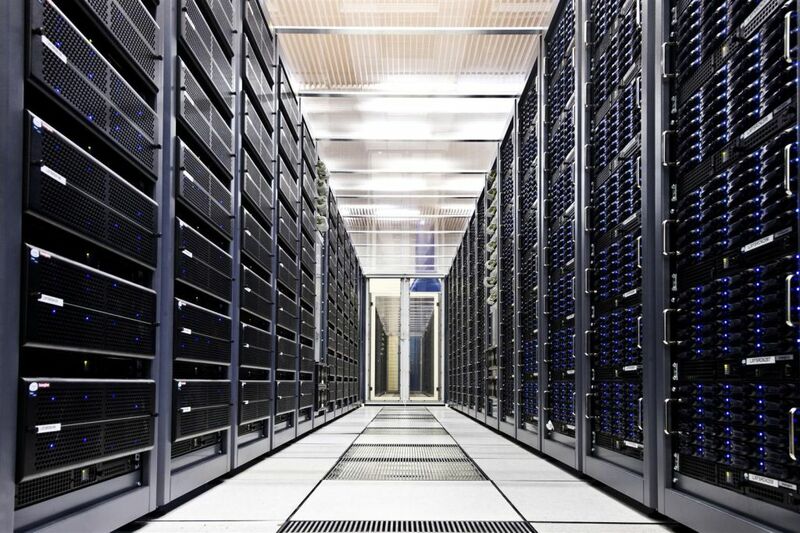 Hosting providers maintain "server farms" like the one shown in the image above. If you already have QuickBooks or All Orders databases they can be easily moved to the hosting provider. Depending on your computing needs, the hosting provider allocates server space to your company. They also give you a password protected link to access your programs and data. Each hosting provider has slightly different configurations and pricing. As a general guideline a hosting package will include hosting of QuickBooks, All Orders and Microsoft Office for $40 to $60 per month per user exlusive of QuickBooks and All Orders license costs.